Science, history, and a personal quest come together in this thought-provoking feature-length documentary. Inspired by a special event in the sky – the Transit of Venus - award-winning writer and artist Dylan Horrocks takes us on a fascinating journey which ranges from the beginnings of science to the latest cutting-edge discoveries in astronomy, genetics and nano-science. Along the way, this unique film explores the world inside the atom, the origins of the human race, and the existence of planets circling round other stars. Dylan has a personal reason for his quest because he believes he may be related to Jeremiah Horrocks, the young pioneer of science who was the first person to predict and observe the Transit of Venus in 1639. 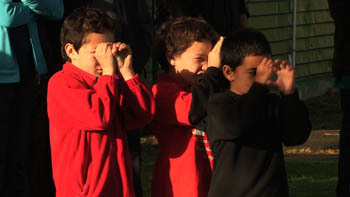 And he is fascinated by the story of how Captain Cook's first expedition to the Pacific, as a scientific expedition to observe the 1769 Transit of Venus, led to the discovery of New Zealand. A highly original and entertaining film, rich in science and history. 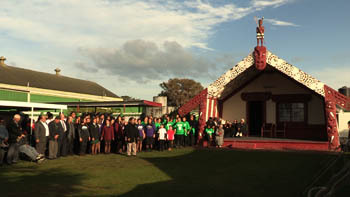 Produced with the support of the Allan Wilson Centre, the MacDiarmid Institute, Victoria University and the Eastland Community Trust. 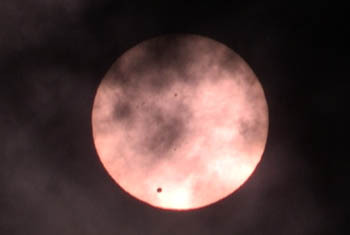 Below: Photos from Tolaga Bay, where the local people welcomed scientists and friends from all over New Zealand to celebrate the Transit of Venus on June 6th 2012. 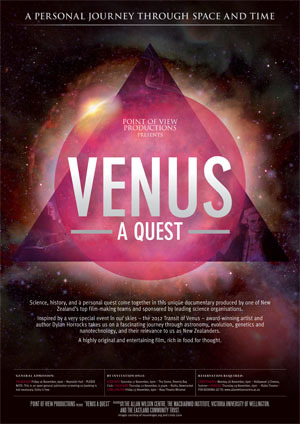 VENUS A QUEST was selected for the NEW ZEALAND INTERNATIONAL FILM FESTIVALS 2013. 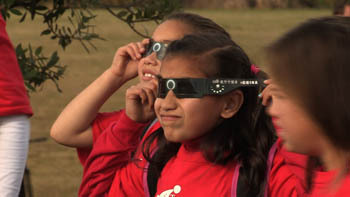 It also screened at the opening of the STARLIGHT FESTIVAL at Lake Tekapo. The region is renowned for the clarity of its sky and freedom from light pollution which is why the area has been declared a gold-level International Sky Reserve.